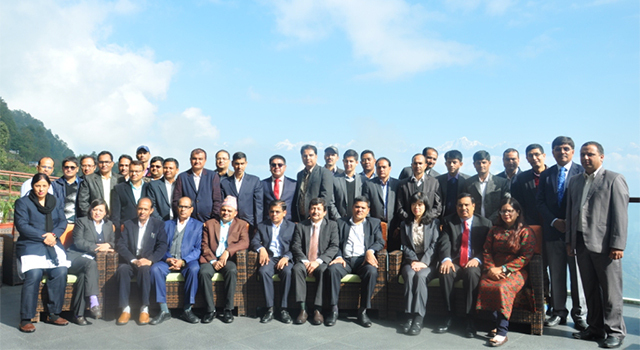 The Nepal Department of Customs organized a 4-day National Workshop on Risk Assessment and Selectivity, with assistance from the World Customs Organization (WCO) and the Asian Development Bank (ADB). 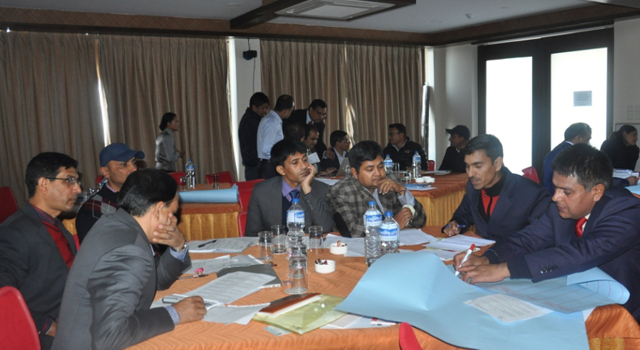 The Workshop provided training on Risk Assessment, Profiling, and Targeting, and discussed Information and Intelligence, based on the WCO Risk Management Compendium. Group work sessions supplemented practical knowledge. 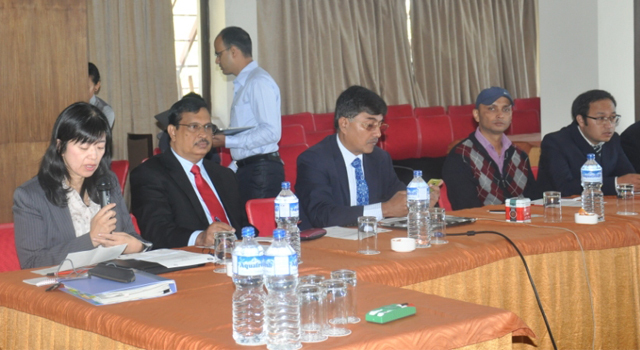 The Deputy Director General of Customs expressed confidence that the Workshop would help Nepal’s Department of Customs introduce an efficient Risk Management system in Customs. 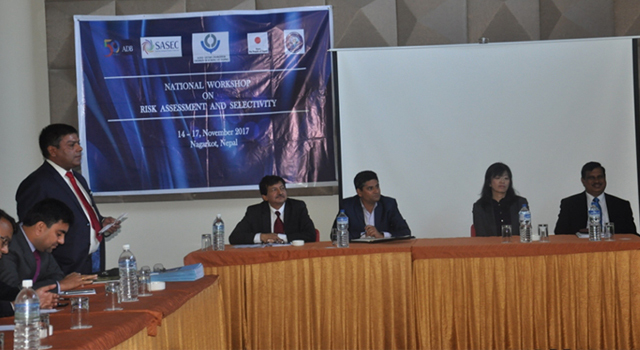 ADB Regional Cooperation Experts also highlighted how the workshop will support Nepal’s compliance to the risk management policy action. 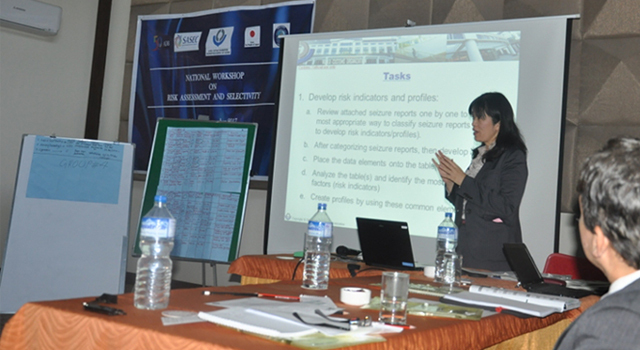 WCO Accredited Experts, Mr. Lalitha Weerasinghe, Additional Director General, Sri Lanka Customs, and Ms. Rieko Sikimachi, Senior Targeting Specialist, National Intelligence and Targeting Center, Japan Customs, facilitated the Workshop. The ADB-administered Japan Fund for Poverty Reduction (JFPR) technical assistance provided funding. The Nepal SASEC Customs Reform and Modernization for Trade Facilitation, an ADB-supported loan approved on 7 July 2017, will contribute to Nepal’s national goals of promoting and diversifying exports, through simplification, harmonization, and modernization of Nepal's trade processes to meet international standards, and help Nepal fulfill its commitments to the World Trade Organization’s Trade Facilitation Agreement and related international standards on Customs. 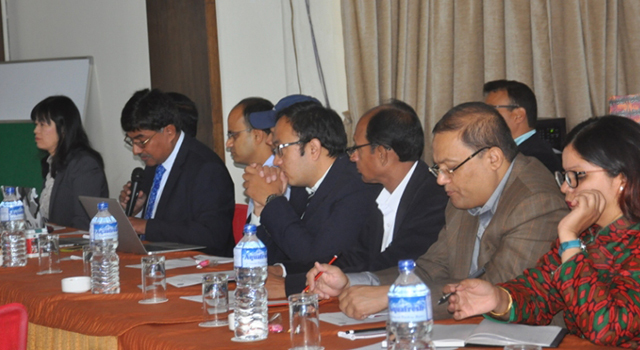 Its associated JFPR technical assistance, approved on 24 July 2017, will help strengthen the DOC’s capacity to execute reform measures to support the strategic priorities of the Customs Reform and Modernization Strategies and Action Plan 2017–2021, Nepal Department of Customs’ 4-year national strategy. The technical assistance aims to establish a risk-based Customs clearance system with sound legislative provision, full-fledged automation, and efficient operational support.